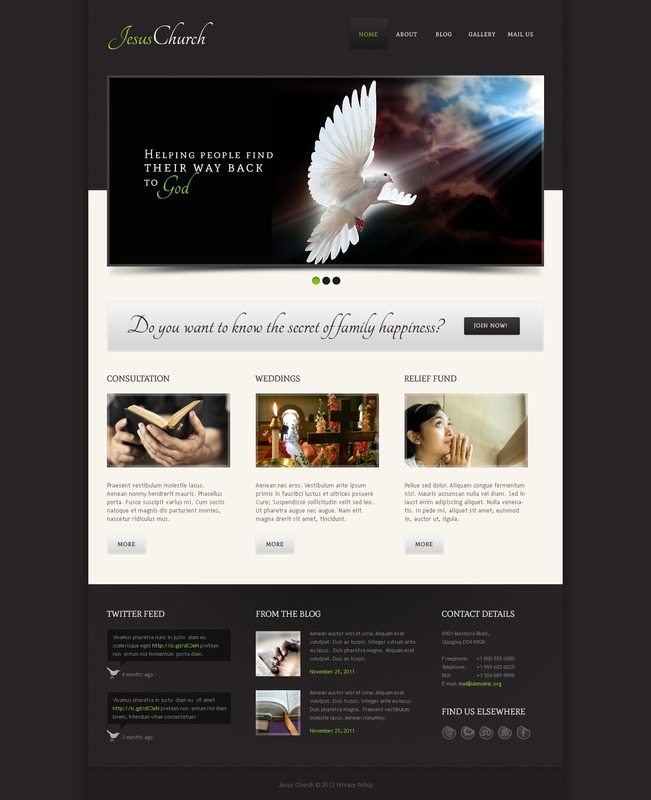 I recently bought a template so I cou develop a website for our church. Being an armature in word press I fou it relatively easy to customise it to my needs. The template itself was beautiful. I also received a lot of support from TemplateMonster as I was developing. Thank you so much for the templates and very good customer service.